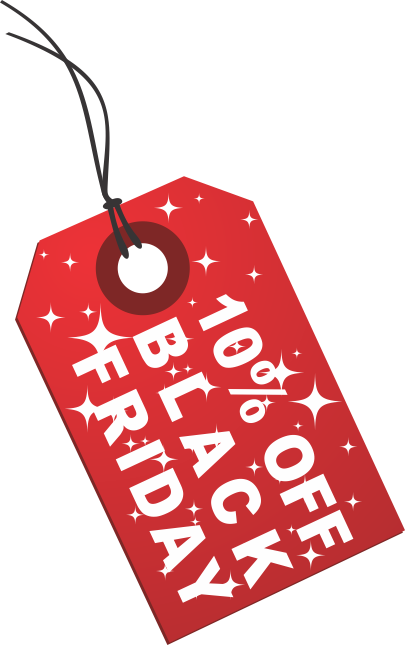 Today and tomorrow only – get 10% off on all chromadek signs and banners with our BLACK FRIDAY 10% deals! 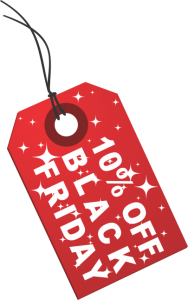 Don’t miss out on these never to be repeated deals – you only need to book your installation or order your signage by 3pm Friday 23 November to qualify for the discount. Click the BIG RED BUTTON to order or use our funky quick chat buttons to the right of your screen to order via Whatsapp, Facebook Messenger, Email or Phone. It’s couldn’t be more convenient!